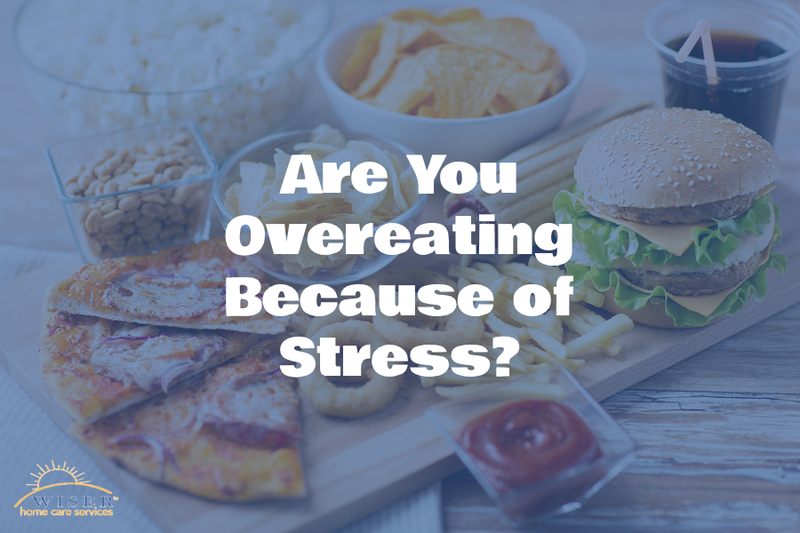 Caregiver Tacoma WA: Are You Overeating Because of Stress? 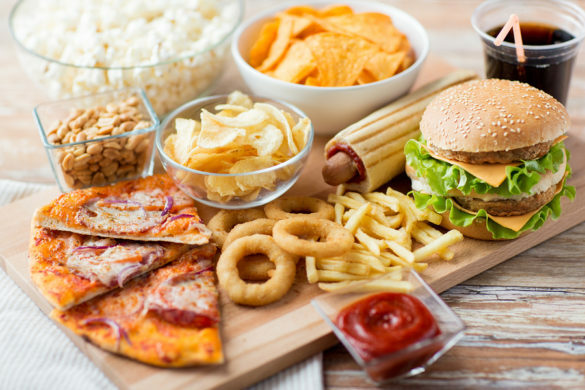 If you’re a caregiver, overeating can be a reaction to stress that you’re experiencing. This is a problem for a few reasons. First, you’re not actually dealing with the stress. But the bigger problem can be the fact that you’re putting yourself in a position where you might be damaging your own health and therefore unable to keep being a caregiver. Eating because of stress means that you’re trying to express your emotions. So if you want to reduce your dependence on food to fill that need, you need to find another release mechanism. One might be talking to a friend or to someone that you trust about what it is that you’re feeling. Once you express those emotions you might find that the urge to snack or to eat something you’re not really hungry for disappears. You might not be comfortable talking to someone about what you’re feeling, especially if the feelings you’re dealing with are ones that you think are negative or that someone might judge you for expressing. This is when journaling can help quite a bit. You can also write about why you think you’re eating some of the foods you’re eating at the times you’re eating them. Your journal can help you to spot patterns that can help you break habits you don’t want. The thirst urge and the hunger urge can feel awfully similar, especially if you’re already stressed and not being mindful. Take an objective look at how much water you drink. It’s probably not enough. Your doctor can help you to determine how much water you need each day ideally. Then, when you think you’re hungry, take a few sips of water first. If the urge goes away, you were probably just thirsty. This is a great way to get yourself to move a little more, especially if you’ve been resistant to exercise. Instead of restricting what you eat, make a deal with yourself that you can eat what you want as long as you take a quick walk around the block first. You might even walk in place right where you are for five minutes. You might find sometimes that the snack urge disappears. If you’re still finding yourself eating more than you’re comfortable eating, talk to your doctor. There can be some medical reasons that you’re hungrier than usual and it’s important to get those checked out. You need to eat, but it’s important to be mindful about what you’re eating and how much you’re eating. When you get a handle on those details, you might find that your energy levels improve and other aspects of stress management become easier, too. That can make a huge difference in your overall caregiving experience. If you or an aging loved-one are considering Caregivers in Tacoma, Wa, please contact the caring staff at Wiser Care Services. Phone: (877) 279-5530. Serving all of Pierce County and South King County.